Over seventy people in the remote areas of Northern Province have had their sight restored. This was made possible through a joint partnership between the Youths With a Mission Medical ship, Pacific International Hospital and the New Britain Palm Oil Limited. 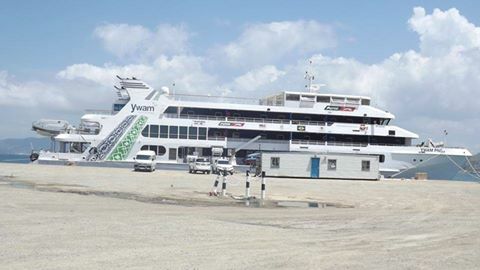 The MV YWAM PNG will set sail for Siassi Island, Morobe Province over the weekend for her next deployment. Close to seven hundred received eye assessment for glasses. 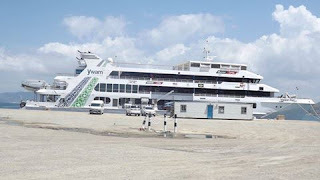 Other minor eye surgeries were performed aboard the MV YWAM PNG's day procedure unit during her patrol to 18 coastal and inland villages throughout the Ijivitari and Sohe districts. YWAM Partner Relations Manager Dr Sarah Dunn attributed the successful outreach to a team effort. Additionally, YWAM together with the Northern Provincial Health delivered immunisations, maternal health services and training for local health workers amongst others. Over 2400 patients received treatment. Twenty five Papua New Guinean health professionals were among 100 plus volunteers from 18 different nations.